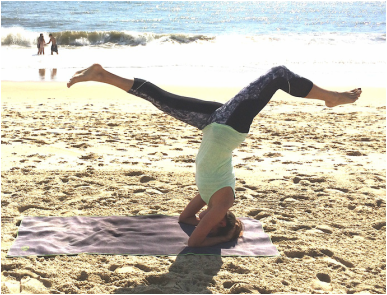 Sara is a Yoga Alliance Registered Teacher who was first drawn to the practice for the physical benefits, but soon learned that yoga presents endless metal challenges and growth opportunities. Her intention when teaching is to help students balance the immediate needs of daily life with what is truly important - and have fun. Her classes focus on proper and safe alignment and supporting poses and transitions with breath. Sara believes that yoga means something different to everyone, but that ultimately, it can change the way one sees and connects with the world. She continues to marvel at how many lessons learned in class are applicable to life off the mat. Through instruction, Sara hopes to give back to her community all of the knowledge and love it has shown her.